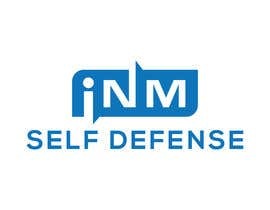 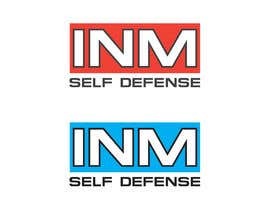 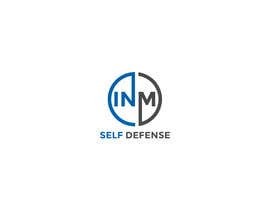 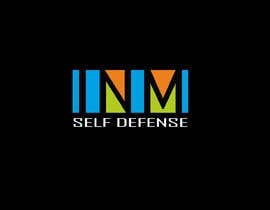 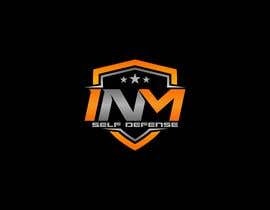 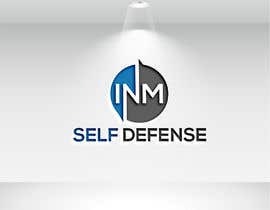 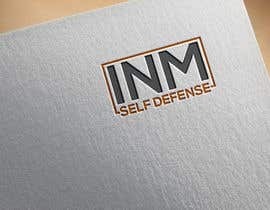 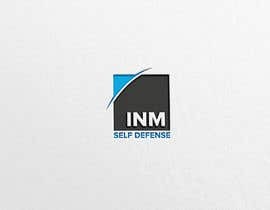 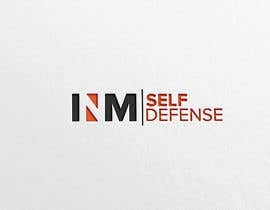 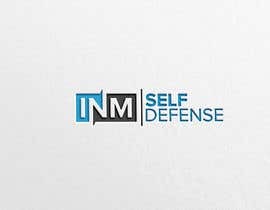 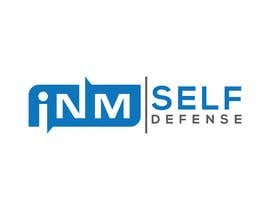 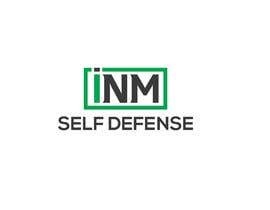 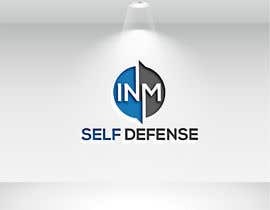 The company is INM Self Defense, designed to primarily teach women's self defense and basic self defense seminars. 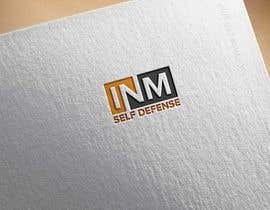 I am looking for a logo that can be used on T-shirts, embroidered, imprinted as well as social media (Twitter, Facebook, etc). 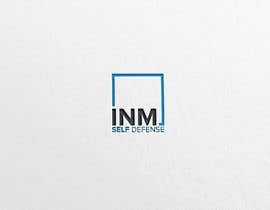 A couple of designs that I have considered are a badge/shield shape with a crossing banner, INM in the shield and self defense across the banner, as well as a compass styled circle with INM self defense following the curve. 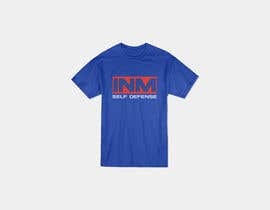 I am open to new designs and original ideas as well.